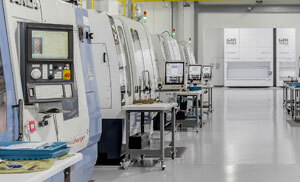 Precision Cutting Tools, located just outside of Los Angeles, California, joined the IMC Group in May 2018. PCT, as it’s also known, is a leader for quick turnaround specials with our average delivery time being 5-7 business days on all carbide round tool specials. With our exceptional customer service and superior technical knowledge, customers have been able to rely on PCT for many of their crucial applications. 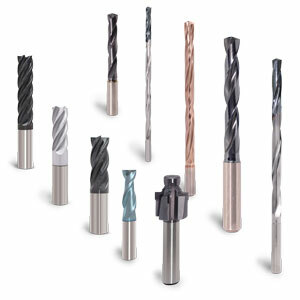 Along with specials, PCT also offers a full standard catalog of high-performance carbide endmills and drills (up to 50xD). 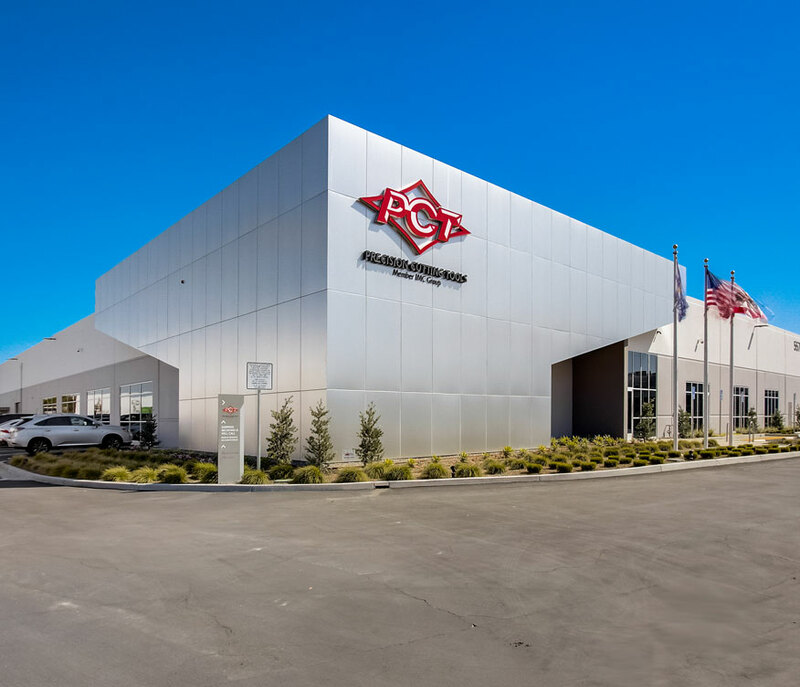 In order to service our customers, our products are warehoused at our Headquarters in California, as well as our satellite warehouses in Wisconsin and Georgia. While we specialize in Aerospace applications, our tools are also successful in servicing other industries such as Automotive, Oil and Gas, Die and Mold, and Heavy Equipment. PCT is also one of the few companies in the United States that still manufactures Cobalt, HSS, and Powdered Metal Endmills (up to 2-1/2” Diameter). We also have four PVD coating furnaces on site to aid in our quick turnaround.